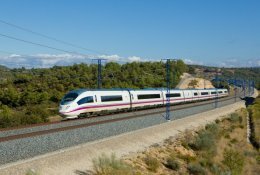 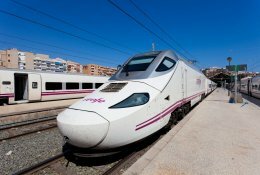 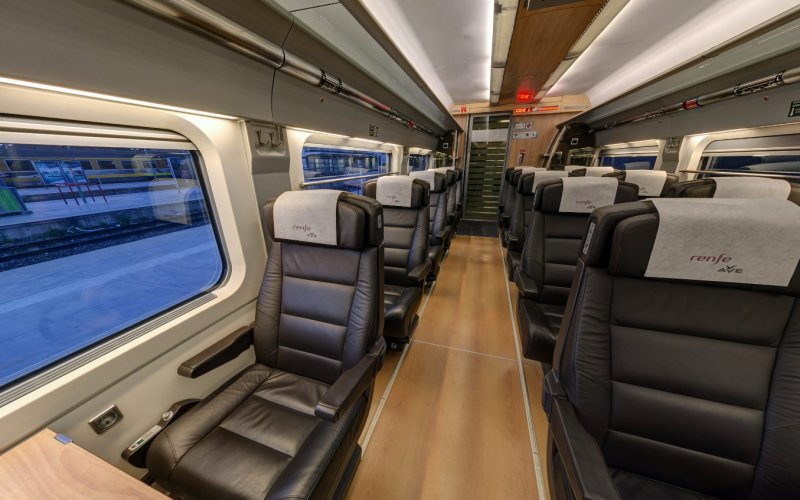 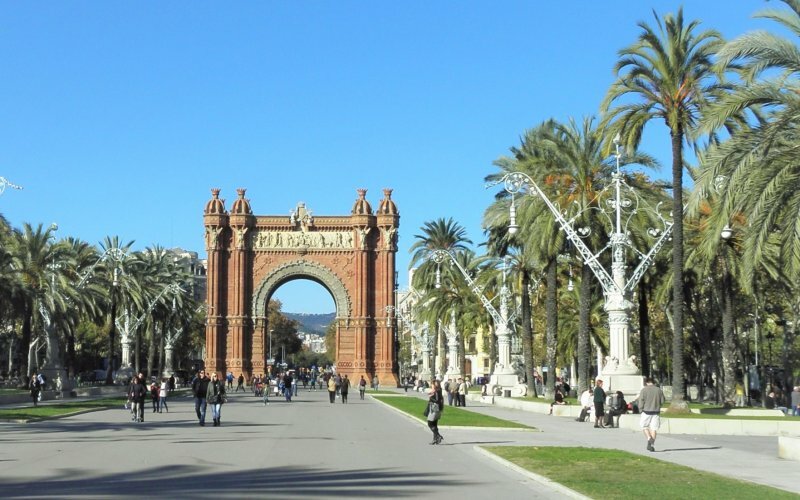 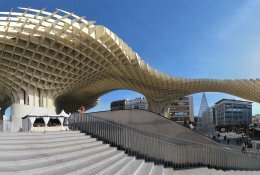 Trains Seville to Barcelona - Buy Train Tickets! 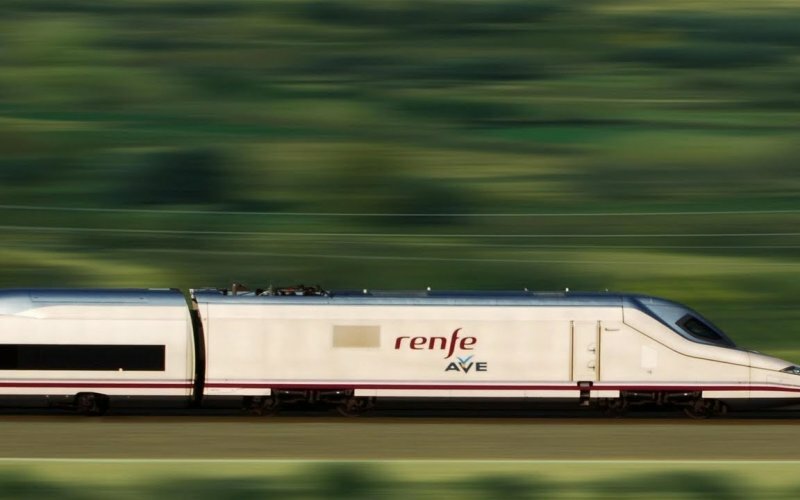 The first train leaves at 07h45 from Sevilla Santa Justa to Barcelona Sants, the last train leaves at 21h00. 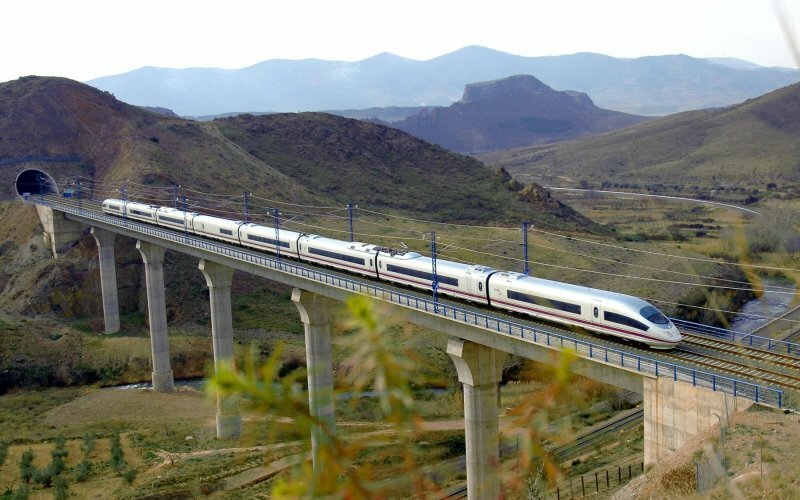 The journey time is 5 hours and 10 minutes between the two cities. 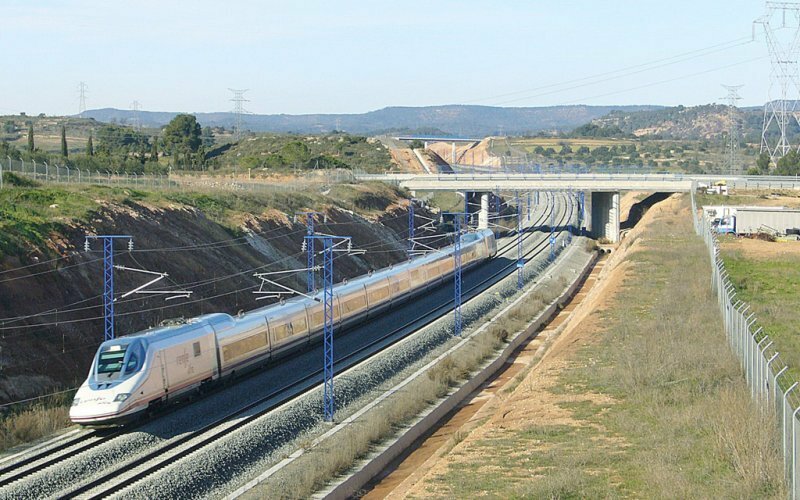 Each day around 3 trains run between Seville and Barcelona. 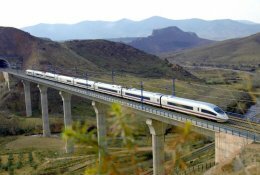 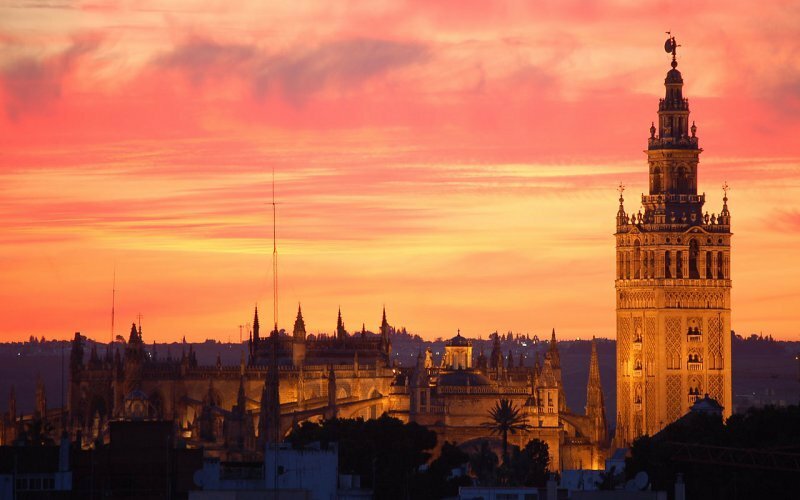 Here, at HappyRail, you can buy all cheap train tickets for the train from Seville to Barcelona! 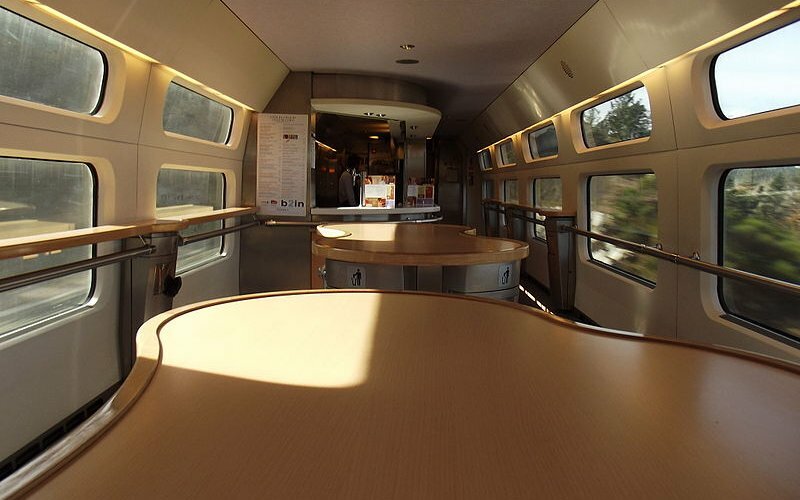 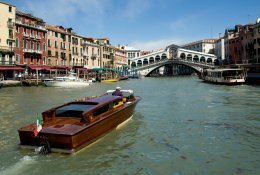 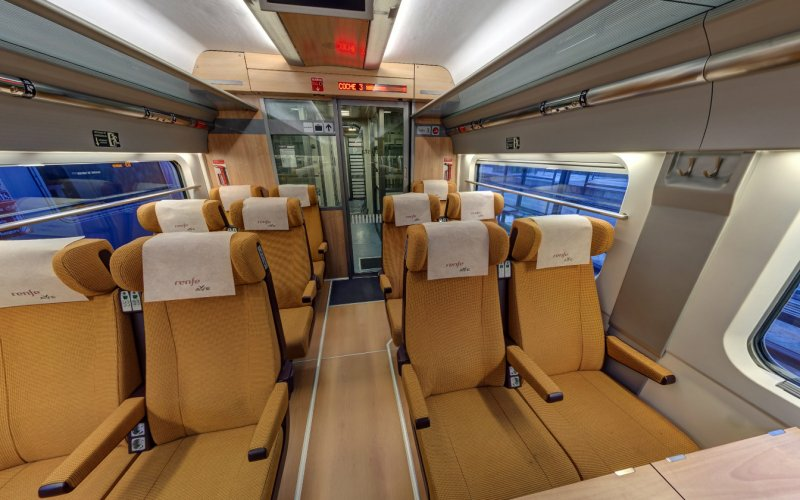 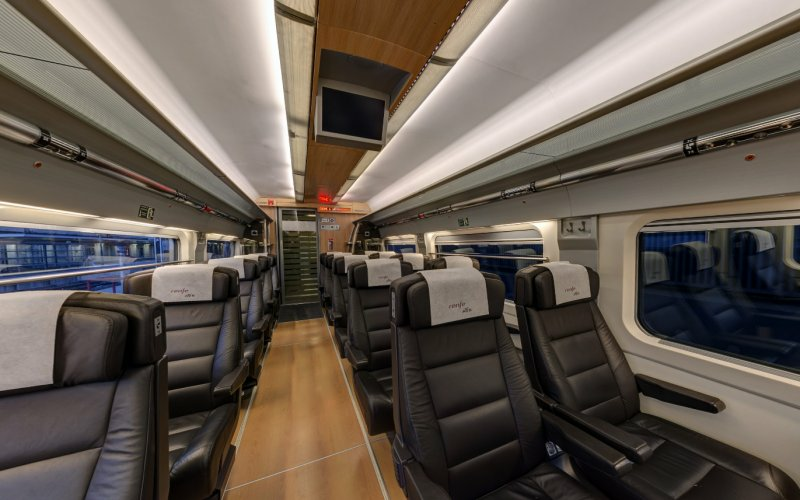 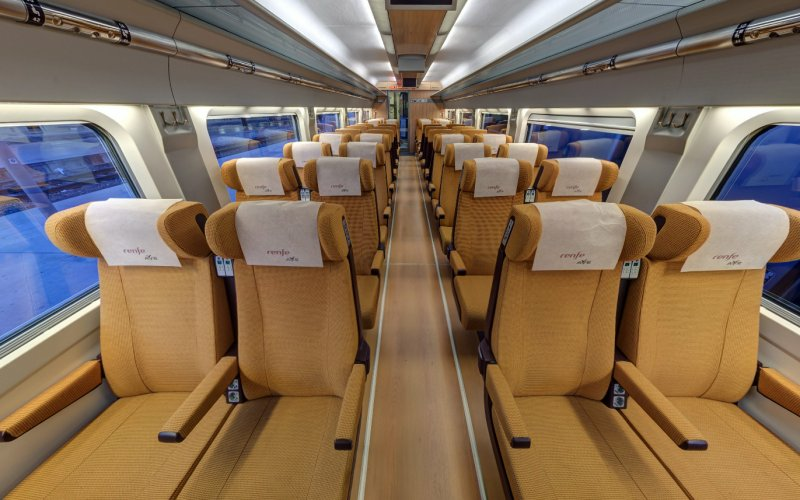 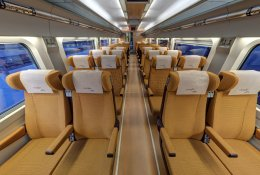 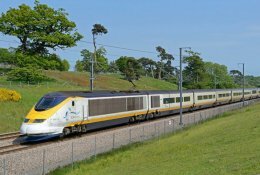 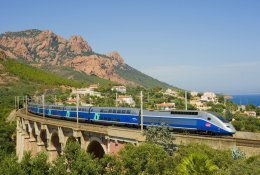 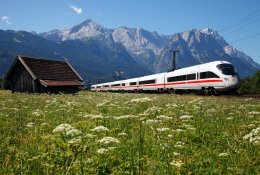 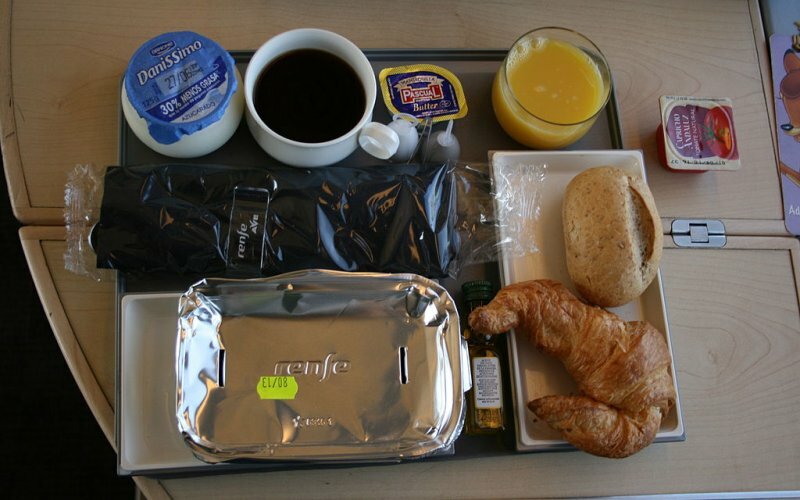 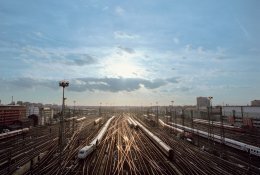 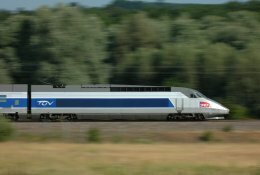 How to book cheap train tickets in Spain? 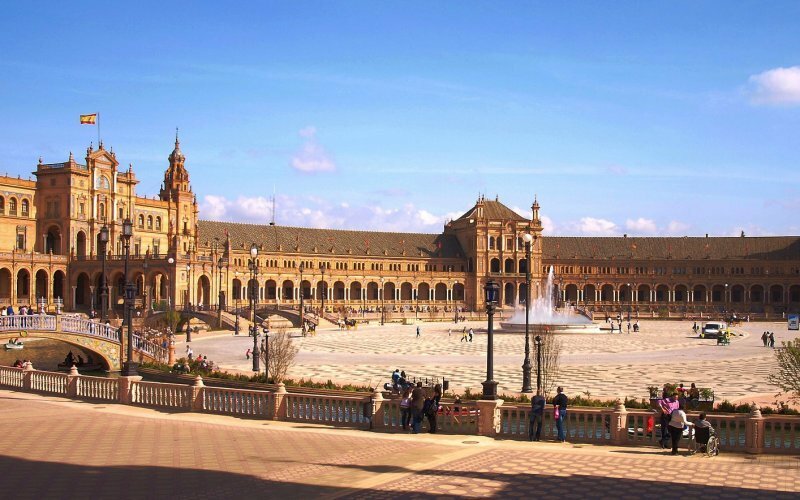 Sevilla Santa Justa is the name of the main station in Seville. 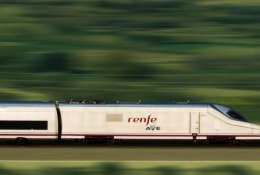 AVE-trains run very regularly to Madrid, Granada, Cordoba and Barcelona.